Avnet Asia Pacific, a global technology solutions company, will be presenting connected solutions to empower various markets sectors in Vietnam. The Avnet LPWAN Vietnam TechDays 2018 Showcase will be held in Ho Chi Minh on September 17 and in Hanoi on September 19. Through the manufacturing and export of electronics, Vietnam is one of the fastest growing economies in the world, with the vision to be an industrial nation by 2020. 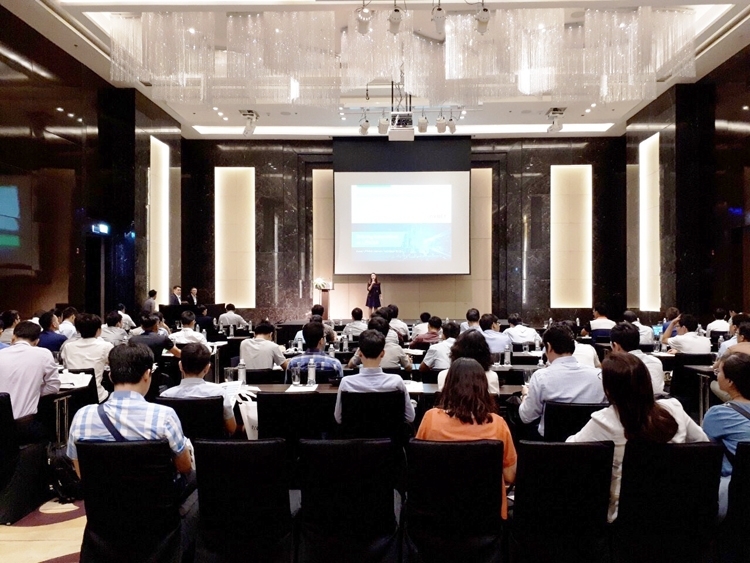 To help support these thriving industries, Avnet is showcasing its capabilities to enable and drive IoT innovation and related initiatives in Vietnam. “IoT is reshaping the electronics industry. 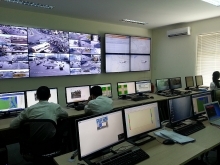 LPWAN technologies can be integrated into many applications such as: fleet management and tracking, agriculture, metering, surveillance and monitoring of environmental air and water quality, providing cost-effective and secure connectivity solutions,” said Andy Wong, senior vice president of global design solutions at Avnet Asia. Avnet’s solutions encompass an integrated ecosystem of LPWAN technologies, which include: LoRa, NB-IoT and Sigfox. The provision of IoT capabilities feature: long-range connectivity in rural, remote and offshore industries; enhanced cellular systems for mobile networks; and wireless networks for low-powered connectivity. 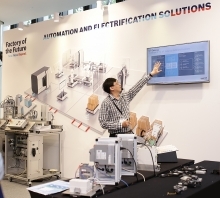 At these events, Avnet will take to the stage with: sensors, gateways, connectivity modules, and other technology solutions including environmental sensing for LoRa and starter kits for NB-IoT and Sigfox, all offering higher performance for industrial applications.